This year’s Goodwood Members’ Meeting took place at the West Sussex circuit just over a week ago. 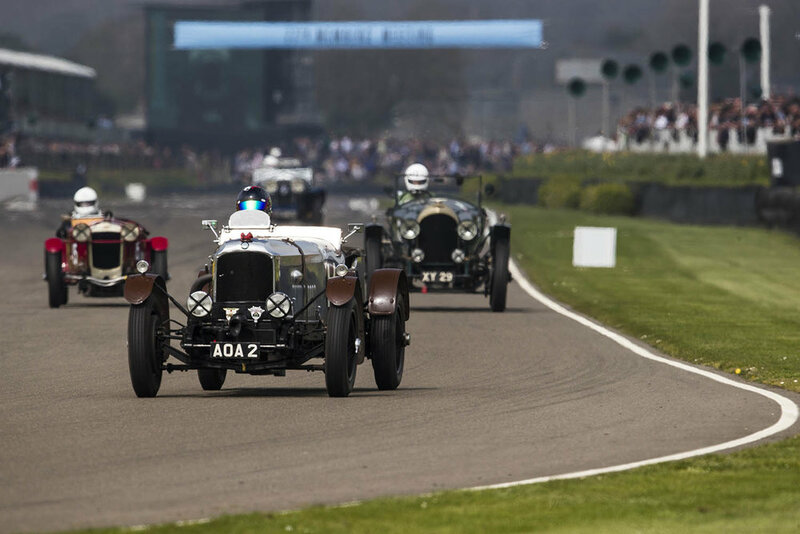 Goodwood’s opening weekend recreates the atmosphere and camaraderie of the original BARC Meetings held at Goodwood through the 1950s and 1960s. The beautifully presented venue hosted two days of thrilling racing and demonstrations from the finest historic cars of the period, to some of the more modern machines never previously seen at the circuit. The 2019 Members’ Meeting featured three high-speed demonstrations in addition to the 12 races, these were the BMW M1 Procars, Le Mans Prototypes and NASCARs. 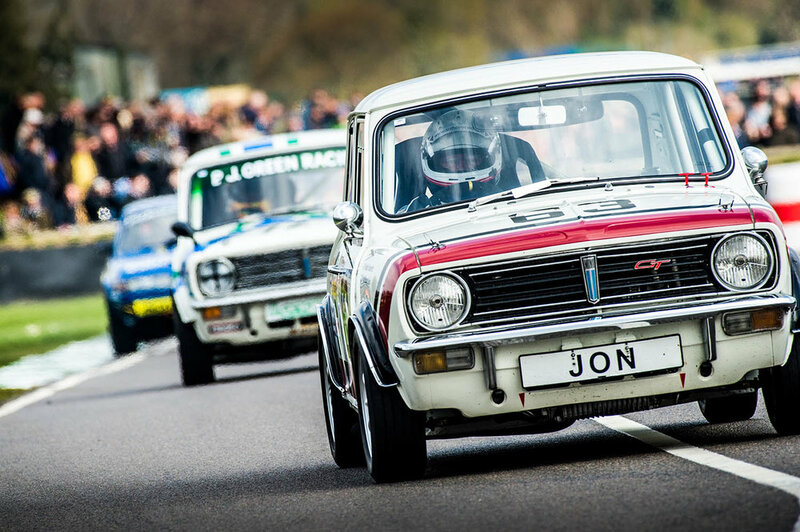 There were also three new races, the Betty Richmond Trophy – celebrating the classic mini, the John Duff Trophy – featuring vintage sports racing cars that raced prior to 1930 and the Sheene Trophy – a tribute to Formula 750 motorcycles. Fans favourites, the Gerry Marshall Trophy and Sprint – featuring Group 1 saloon cars that raced between 1970 and 1982 and the Graham Hill Trophy – for closed-cockpit GT cars and prototypes in the spirit of the RAC TT races, from 1960-1964, didn’t disappoint either. Finally one of motorsports most iconic cars celebrated its 50th birthday at Goodwood, the Porsche 917. Former F1 star Mark Webber, Le Mans winners Richard Attwood, Derek Bell and Top Gear presenter Chris Harris led an incredible parade of Porsche 917s around the track with the very first car, chassis #001, heading the parade. Chassis #001 was originally used as the test model, but has undergone extensive restoration at the Porsche Museum over the winter. 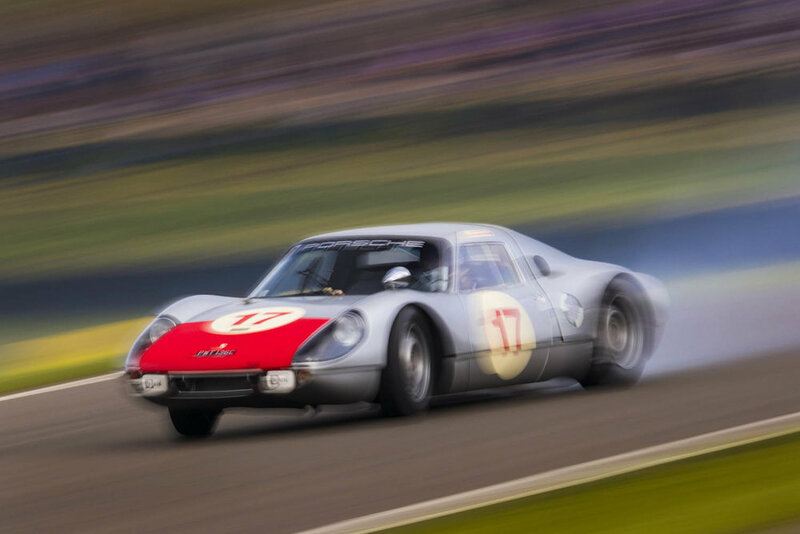 Images courtesy Goodwood © Drew Gibson, Jayson Fong and Paul Melber.